JACKSONVILLE, Fla. ― Dennis P. Dore, a partner in the Jacksonville office of Quintairos, Prieto, Wood & Boyer, P.A., obtained a complete defense verdict for a major casualty insurance company. The case involved allegations of third-party bad faith claims in connection with the insurer’s failure to settle the larger of two losses under a liability policy. The insurer’s primary defense was that there was never a reasonable opportunity to settle. The plaintiffs had obtained extensive discovery from the carrier, including the claims file, as well as claims manuals and internal memoranda regarding the procedures for handling similar claims. The underlying action resulted in an excess judgment against the insureds which had always been evaluated by the insurer as involving excess exposure to its insureds. The defense was notably successful during discovery in limiting the relevant timeframe for producing documents to the date of the initial judgment. The plaintiff called Peter Knowe as an expert regarding claims handling practices, and the defense called Kathy Maus. Ms. Maus testified that there never was a reasonable opportunity to settle the underlying claim. The defense focused on the many inconsistencies in the testimony of the plaintiffs’ expert and the underlying parties and attorney. The jury deliberated for just over 30 minutes and concluded that the plaintiff had failed to demonstrate that the insurance company had acted in bad faith in its handling of the plaintiff’s claim, and returned a defense verdict in the insurer’s favor. The defense verdict represents a unique achievement in Florida where carriers rarely take bad faith cases to trial, and even more rarely win. Among his many trials, Mr. Dore has had the further distinction of having tried 5 bad faith cases to verdict in the last 5 years, obtaining defense verdicts on 4 of those. 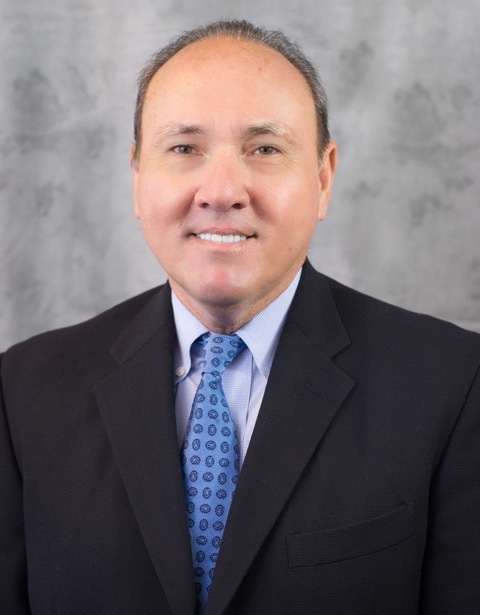 # # #Dennis P. Dore is a partner in the Jacksonville office and is Board Certified in Civil Trial Law since 1988 by The Florida Bar Board of Legal Education and Specialization.